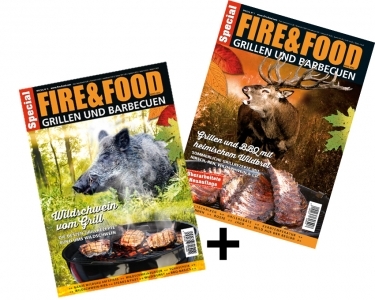 The Barbecue-Special (new magazines from June 2015) around our native vension. Enjoy unique recipes, interesting technical articles and tips & tricks from a pro. Produced by the leading barbecue magazine Fire & Food.